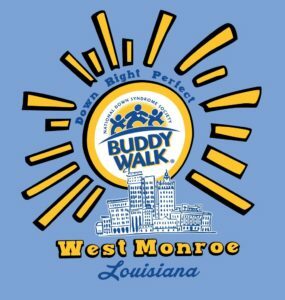 Being that October is National Down Syndrome Awareness month, we will be having a Buddy Walk to raise awareness for our children who are living with Down Syndrome. It is only 1 mile, don’t freak out! 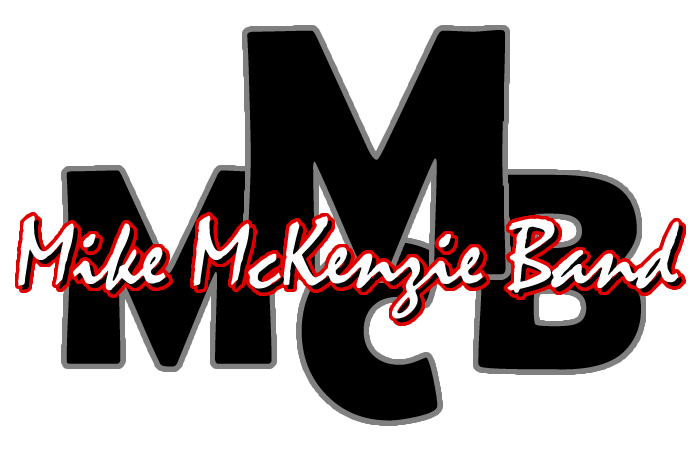 Mike McKenzie Band will be there providing us with entertainment all morning. Super 1 Foods is providing us with lunch. We will have jumpers for the little ones to play on. There will be face painting as well. $1 Sno Balls and $1 Cotton Candy from Debbie’s Snowballs. This is an event you don’t want to miss! Registration fee is $20.00 per person. 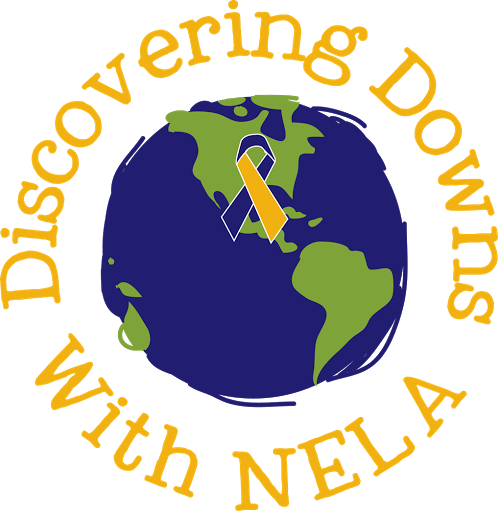 Of course, all our friends living with Down Syndrome are free. 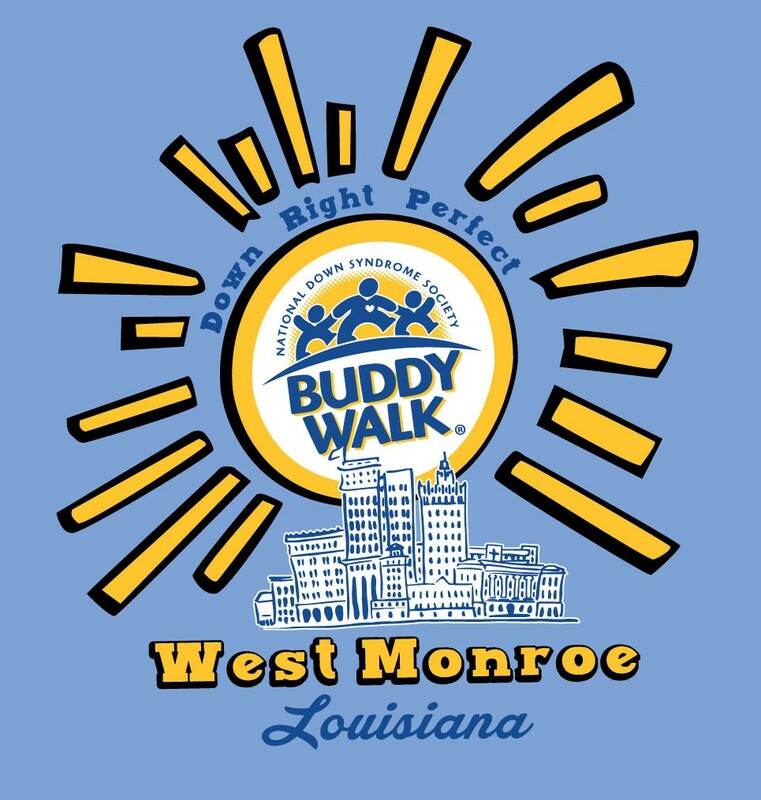 The price includes your shirt, food, activities and raising awareness of our friends living with Down Syndrome. Deadline to register is October 8th! You may also want to purchase a yard sign for your friend living with Down Syndrome. 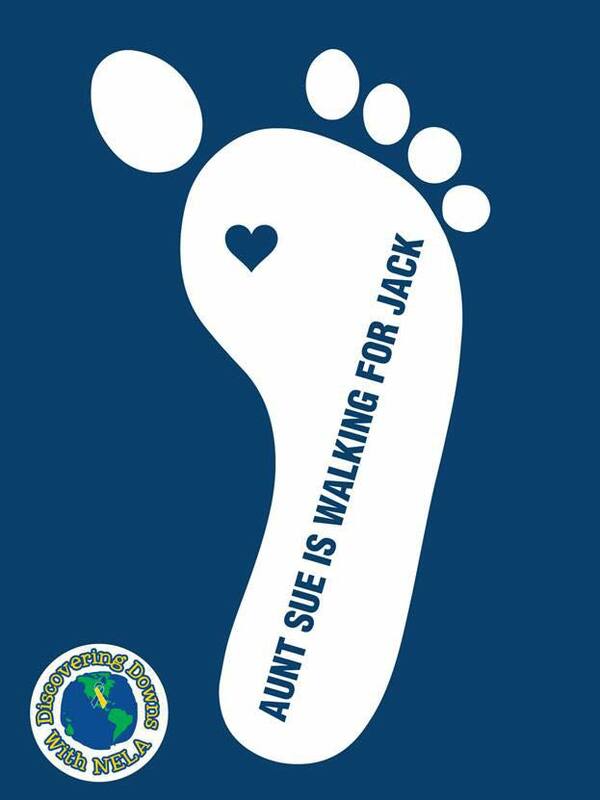 These signs will be placed all around the walk. After the walk is over, you can take your sign home and place it in your yard. The team who sold the most yard signs will win an awesome prize. To purchase a personalized sign click here.